Michael D. Haberman is a consultant, speaker, writer, and teacher. He is co-founder of Omega HR Solutions, Inc. a consulting and services company offering complete human resources solutions. Mike brings 35+ years of experience in dealing with the challenges of Human Resources in the 21st century. He has a Master's in HR and is certified as a Senior HR professional. He has over 18 years’ experience in the classroom teaching human resources fundamentals and certification preparation. Mike is the author of the Human Resources blog found at OmegaHRsolutions.com, which has been recognized as a top human resource related blogs. He has also been named a top Digital Influencer in Human Resources. 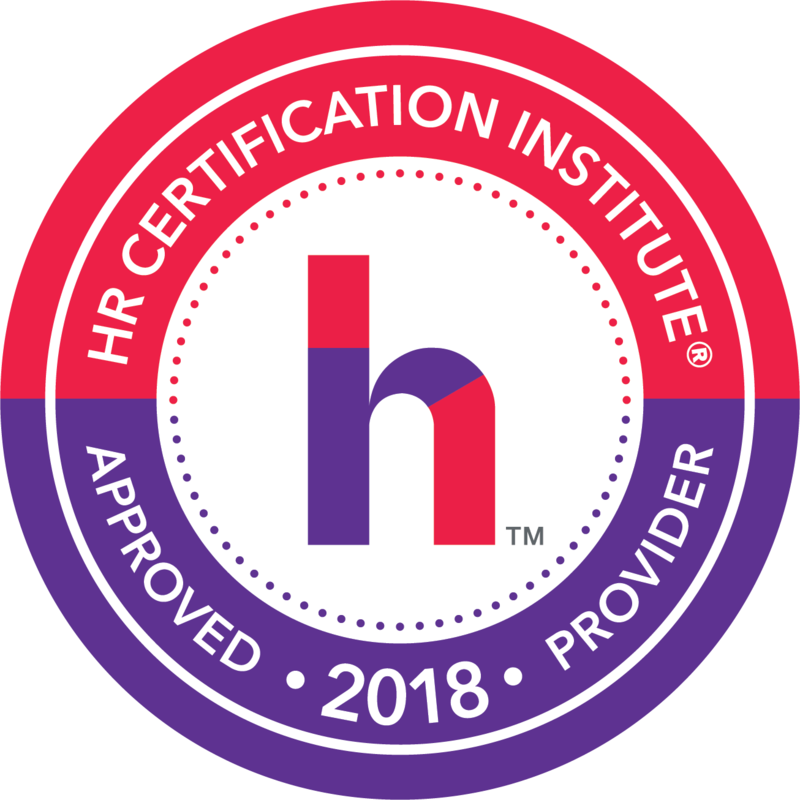 Mike has gained a reputation as a compliance expert and is earning a reputation as an HR futurist. He speaks on a variety of subjects to business associations, human resource associations, and business based civic clubs. He has presented numerous webinars on various HR related issues. Documenting employee discussions is very tricky and at times painful activity for organizations. While it is crucial for HR for a number of reasons, it is a difficult habit for the other employees to imbibe. Documenting employee discussions is important from a legal perspective because this makes the case strong and defensible. Annually hundreds of thousands of lawsuits and hearings occur across the country. Each one of these is "legal" proceeding which requires evidence of events that actually occurred. Documentation is what wins or in some cases loses these lawsuits and hearings. The result of a lack of documentation results in the loss of millions of dollars each year that might be prevented by a good documentation program. At this session, which will provide participants with the information needed to be better able to document employee discussions and defend the organization from losses incurred due to poor documentation practices.